In order to understand the world, we must first experience it. Travelling allows us to make connections with people and understand their viewpoints. And now, more than ever, I think that it is important to understand each other and break barriers – not create division. Seeing more of the world gives you a sense of pride for this place that we live in. Travelling makes people more compassionate and respectful of each other, and that kind of understanding makes for more sensible solutions to the problems of the world. (Virgin Limited Edition) came about because I don’t like the idea of having a series of homes around the world that lie empty when I am not there. I like to share my luxuries. So what I have created over the years are some really special homes that I share with other people. (The word) unique is often overplayed, but these properties are truly unique. You won’t find cookie-cutter hotels in our collection. Each property is quirky in its own way. I have been very fortunate in finding these hidden gems, with each having a story behind the inspiration. Take Kasbah Tamadot (in Morocco’s Atlas Mountains), for instance. I have my mum to thank for spotting that divine house from the side of the road while I was attempting a world record in a hot-air balloon. And I bought Necker Island in 1979 as a ploy to win over Joan, my wife. I married her there years later in front of all our family and friends. To make everyone laugh, I came in dangling beneath a helicopter and dropped into the swimming pool. The only problem is, they chose the shallow end to drop me in – not the deep end! I ended up getting married on crutches. I first knew I wanted to go into space when I saw the moon landing. I was inspired. But (I didn’t act) until I went on a BBC show and a young boy asked me, “Have you ever thought of going to space?” I told him that I would love to, and that I was sure everyone else watching the show that day would as well. Soon after, I went on to register the name Virgin Galactic. Every time I speak to an audience about Virgin Galactic and ask who from the room would like to go to space, almost everyone raises their hand. There is an enormous demand for going to space. More people want to go to space because more people are curious about the world. The desire to explore is in our nature as human beings. And now people want to explore beyond the boundaries of the earth, because what could be more spectacular than space? We unveiled our new spacecraft, VSS Unity, in February 2016 with the help of Stephen Hawking. I have to say, it is just beautiful. 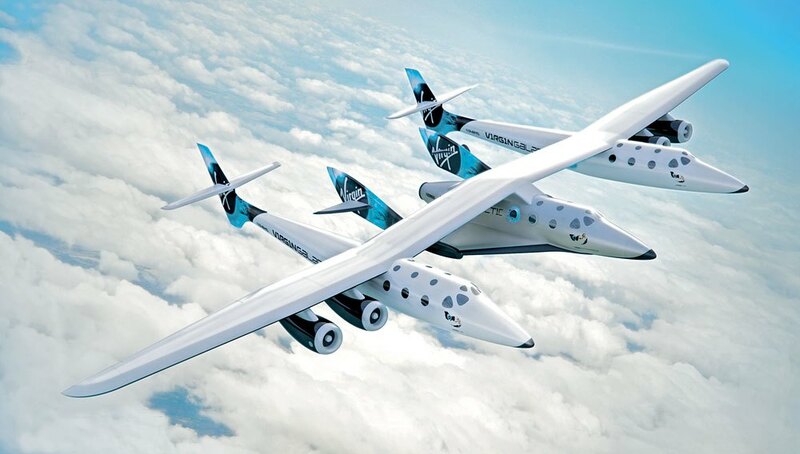 Now the brilliant people at Virgin Galactic are hard at work, busy with ground tests and flight-test programs. We are working to make sure we have the best spacecraft equipped to send people safely to space and back. I have learned not to give out any target dates, but I know we will fly when we are ready. 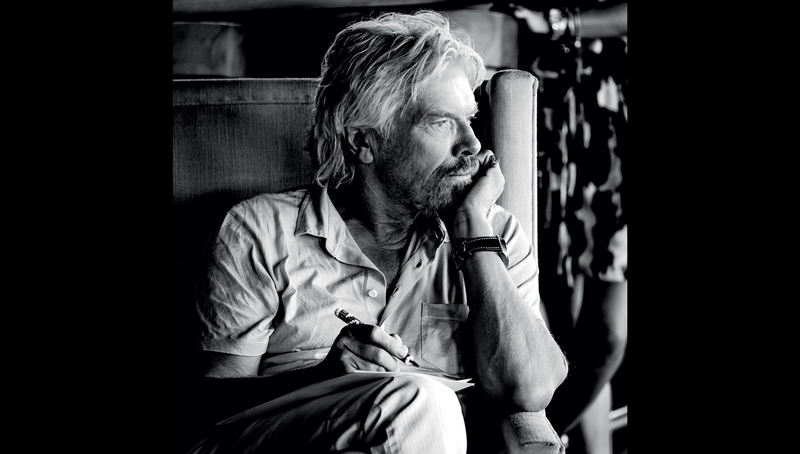 My hope is that in 20 years people will be able to go to space for a fraction of the price. Eventually, space travel will allow for us to travel from point to point not only for a fraction of the price, but a fraction of the time as well. Imagine going from London to New York in under an hour! That luxury of time – of being able to see more places in less time – will be a big change in how people will travel.